but on building the new! 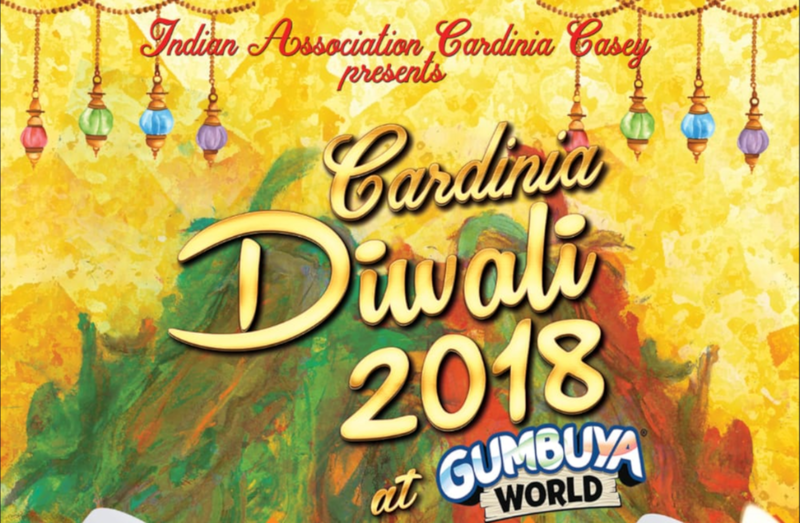 Not that long ago, people of Indian Origin residing in Cardinia and Casey region joined their hands together to form Indian Association Cardinia Casey. We quickly became popular in the local South Eastern community and now widely known as IACC by our members and our supporters. Thanks to the beautiful and opulent living spaces created by the Council and the developers in and around City of Casey and Cardinia Shire which attracted a lot of families and individuals from Indian origin/background/ethnicity. 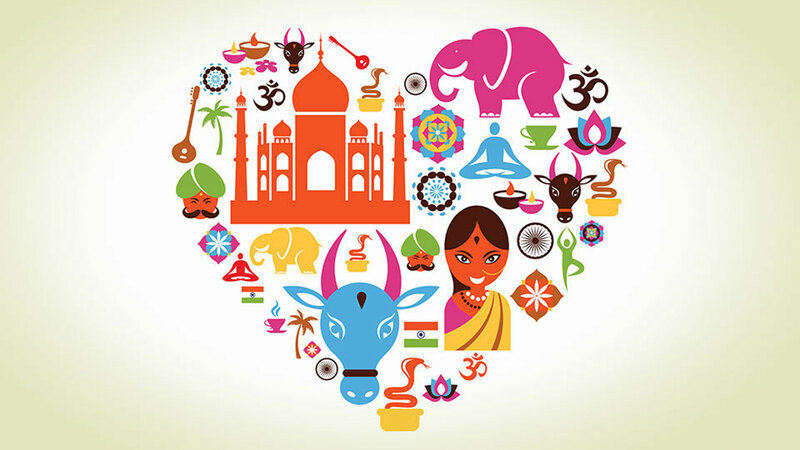 Although, we may have come from different parts of India but it is because of the diversity that brought us together to form IACC who along with support from local Councils aim to strengthen the community by working towards promoting Indian Culture in the region by organising regular events and celebrating major Indian festivals. Support local community by organising events and assisting children, individuals & families in the best possible way. Support local council initiatives and assist voluntarily in local community programs. Create a network of like minded people who can work together to achieve a common community goal. 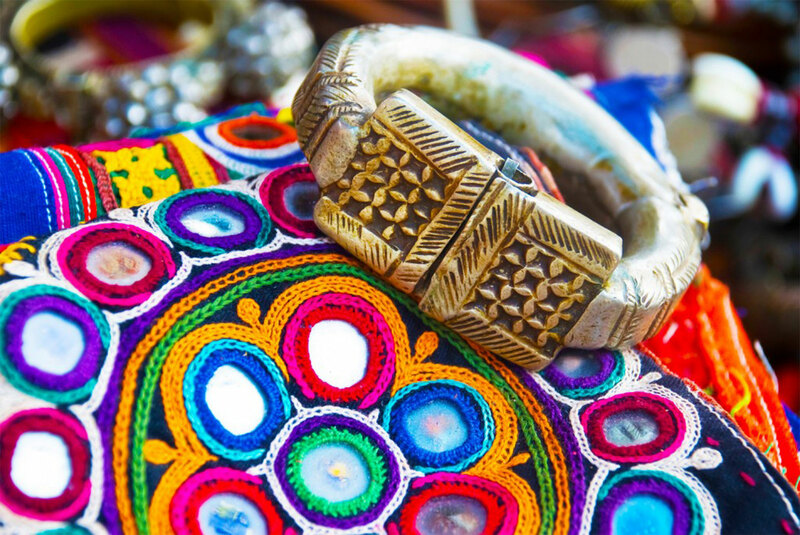 Promote Indian culture and festivals to add to the diversity in the community that we already live in. Help and support the youth and provide them with growth opportunities. 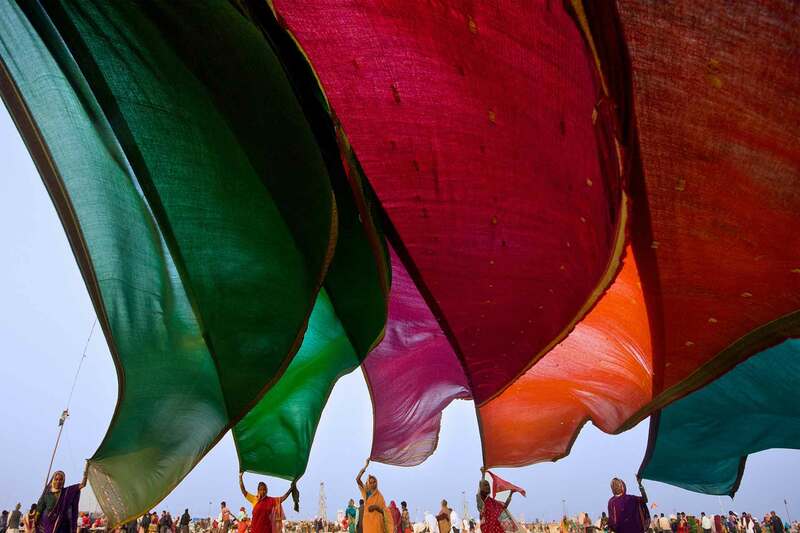 Create a platform for all enthusiast Indians to stay in touch with their culture. Support and assist new families moving in the region. Support the senior citizens in the community and finding an opportunity to help create a friendly and familiar neighbourhood. 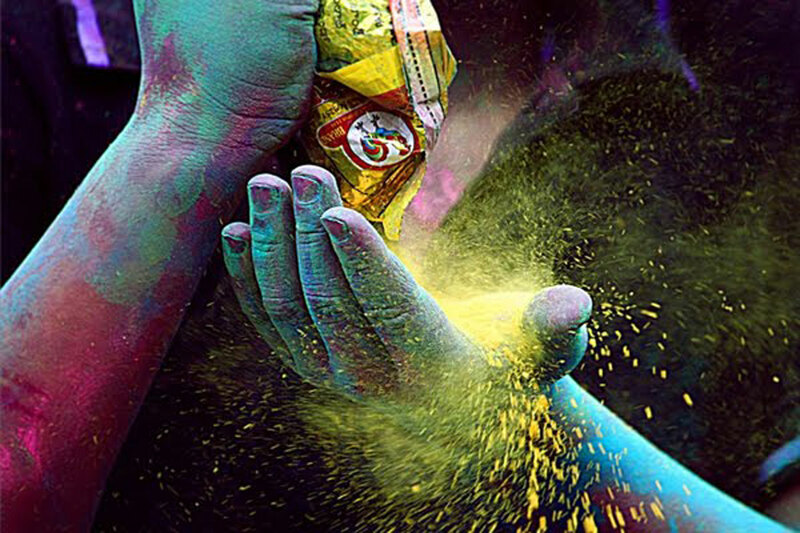 Diwali Festival in 2018 will be in style and will be bigger than any community based event in the South Eastern region of Victoria. IACC Membership is for one financial year only commencing on 1st of July each year to 30th June the following year. Members would be required to show there participation in any charity event or council event where IACC is planning to show their contribution. If there are any changes to the details of the applicant or any additional member is required to be added, please email indians@iacc.org.au. IACC extends it’s deepest gratitude to the community partners and supporters. For those keen on sponsoring our events, please submit the sponsorship form. We would love to hear from our members, partners, community supporters and general website visitors on how we can grow big and what we could do to make a difference in the community. Our friendly staff is always there to pass a smile and spend some time listening to you and your valuable suggestions.